Mayar International Schools is pleased to launch its pioneering project: “Mayar Children’ Conference” for the third consecutive year. Within the vision of our schools, we aim atfostering our students in all aspects of life, boosting their self-confidence and applying authentic education by connecting our students with the real world by encouraging them to build their views on the current problems of life and think about them critically to find suitable solutions. The targeted group: Students of grade 3 in the national and international programs. The student will choose one of the four conference themes to work on. He/ she will choose a specific research topic within the selected theme. The student will write the research topic in the participation form and submit it to the homeroom teacher within a week. The student will write the research problem he/ she wants to find a solution for. The student will collect information about his research and problem (theoretical research) from books (they can use books from the school library) or the internet (reliable scientific websites). Then, he/ she will write all the information he/ she collected. Introduce the research topic and the problem the student wants to suggest solutions for. Suggested hypotheses that the student believes will help in solving the problem, which he will research later. In the end of the first phase, the student will present his/ her presentation to the conference committee of judges in the school. The presentations will be presented to the school on Sunday 18/ 11/ 2018 where the presentations will be assessed by the conference committee of judges according to a set of standards. Student will analyse the data they have collected and relate it to the research results. Based on all the above, the student concludes the results of his/ her research. Student will submit his/her recommendations based on the search results to solve the research problem. The student will attach these details in the initial presentation with amendments, if necessary. Students present their research to the Conference Committee to amend any details, if necessary, to present their research in the best possible way. 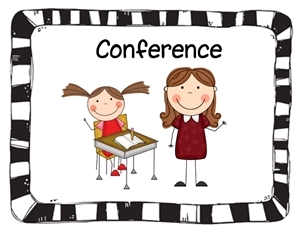 Students will practice at home and in school to present their research at the conference. Mayar Third Children’s Conference will be held on Wednesday 12/12/2017 at the Mayar School auditorium. 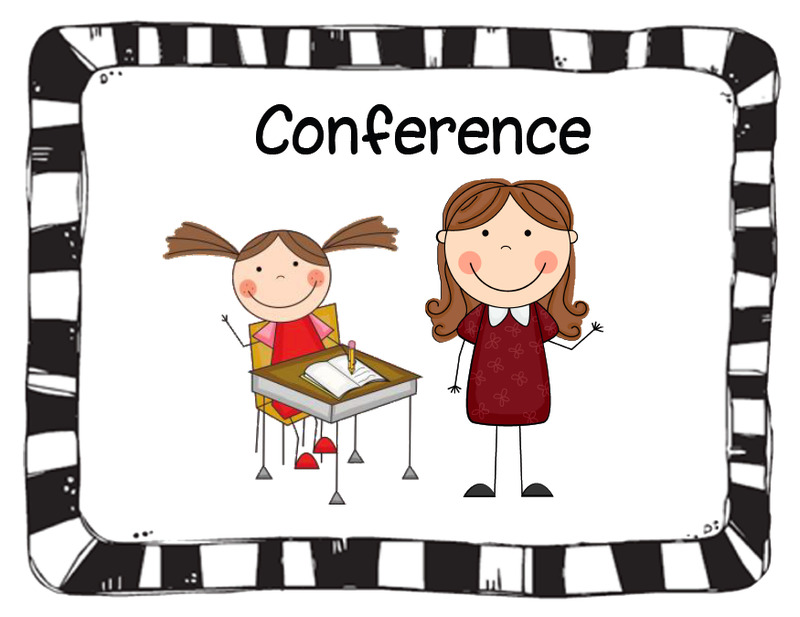 The conference will be covered by the media through the official school web page, and other media channels. Students who have submitted their papers and are not selected for the conference will be honored at the conference. Your participation with us ... enhances the value of research among your children ... and contributes to the creation of a generation of thinkers, interpreters and creators.